LADA Largus Cross is an expected development to LADA Largus, the bestselling multi-purpose vehicle on the Russian market. 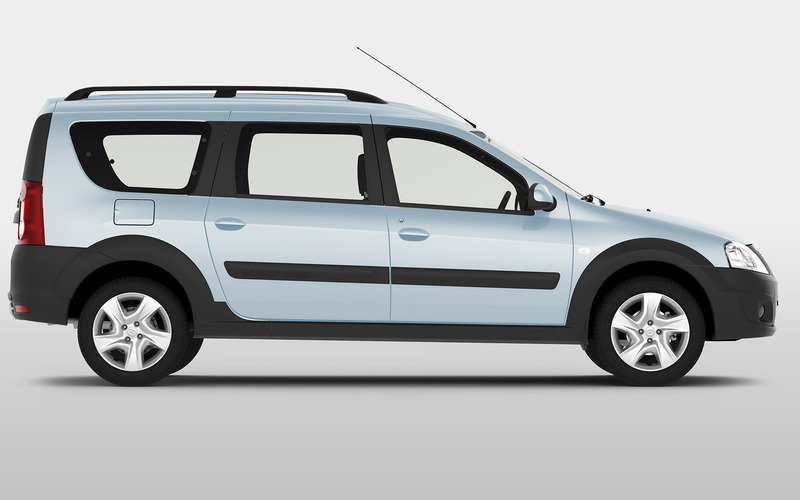 The car family is popular with buyers for its capacity (5-seater and 7-seater), a solid suspension, a torquey engine, and all this for the best price for the vehicle of its class. To these advantages LADA Largus Cross adds other qualities, uncontested in Russian climate: a bigger road clearance, which provides a better off-road capability. LADA Largus Cross will become the best assistant to the families, which need a car for their preferred outdoor recreation. 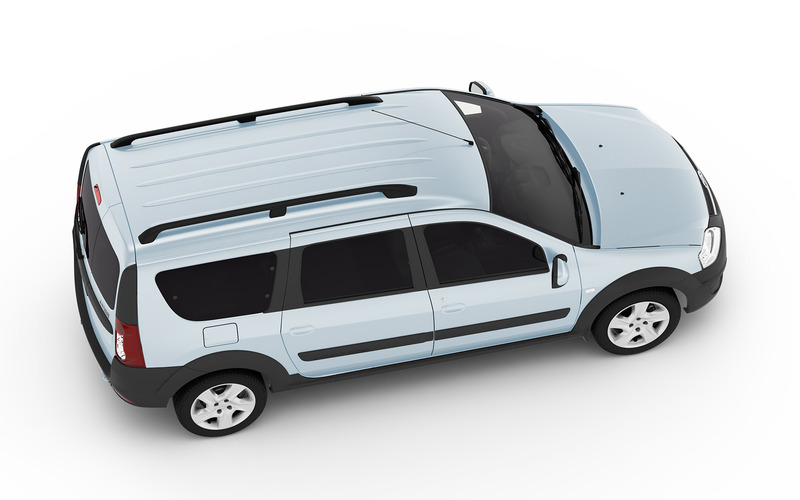 The comfort and capacity of a passenger multi-purpose vehicle, together with an excellent off-road capability, will guarantee its owners confidence in their family or friends trips to the country. Small businesses will also be able to appreciate all the advantages of the newest modification of a popular multi-purpose vehicle. LADA Largus Cross will be on the market in November 2014. Clients will be able to order their favorite color. 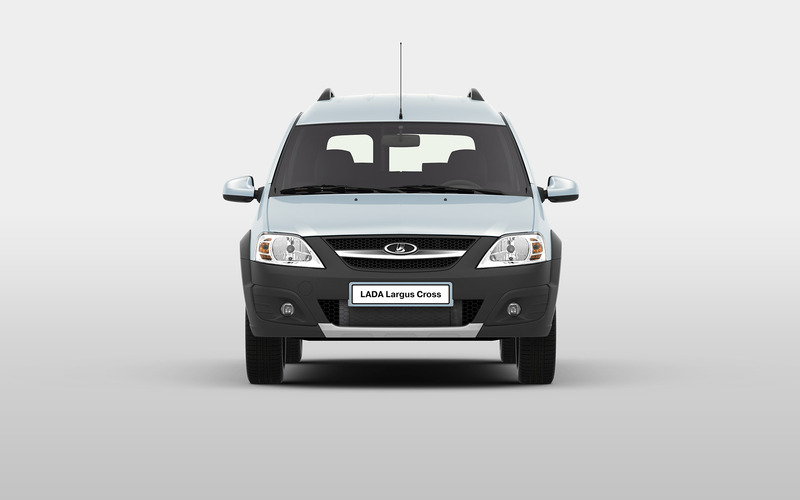 LADA Largus Cross has a more aggressive design compared to LADA Largus. 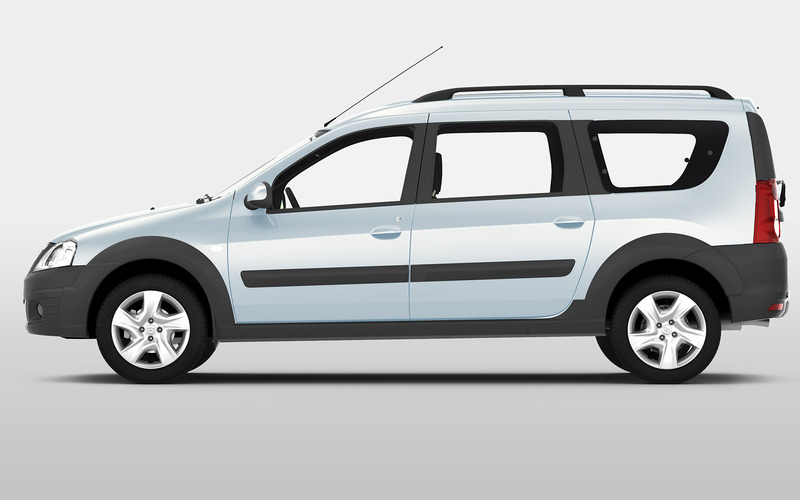 It features a bigger road clearance, protective plastic plates on the front and rear bumpers, the wheel arches and step rails, bumpers with embossed effect and no color, covered with adhesive film the same as the door frames, 16 inches in diameter alloy wheel rims and enhanced capacity tires. The cabin interior of LADA Largus Cross, while keeping the functionality of LADA Largus, is more original thanks to its bright colors. The backs of the front seats have orange inserts on shoulder level. All seats have the check design and seam stitching of the same color. Orange leather inserts are used in the door lining. The center console features elements of the same color. A sign «Largus Cross» in a plastic insert on the step rail is a signature touch in the revamped Largus.